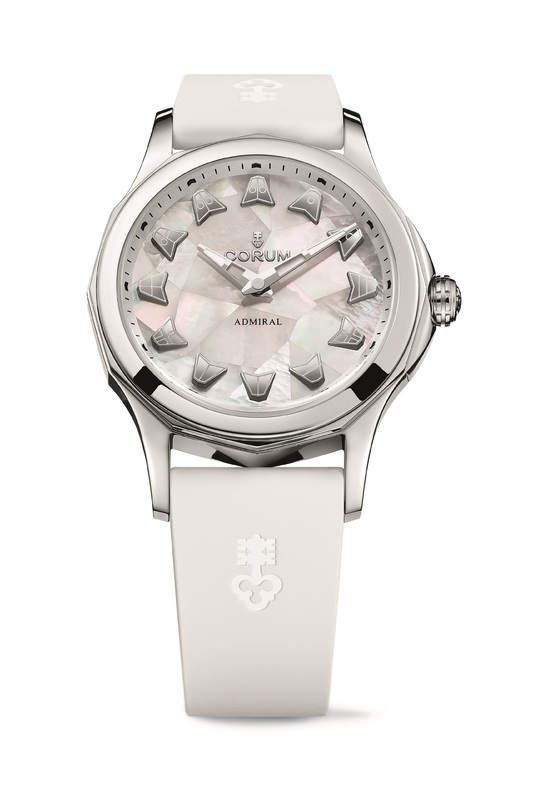 Founded in 1955, Corum represents creative and daring watchmaking. 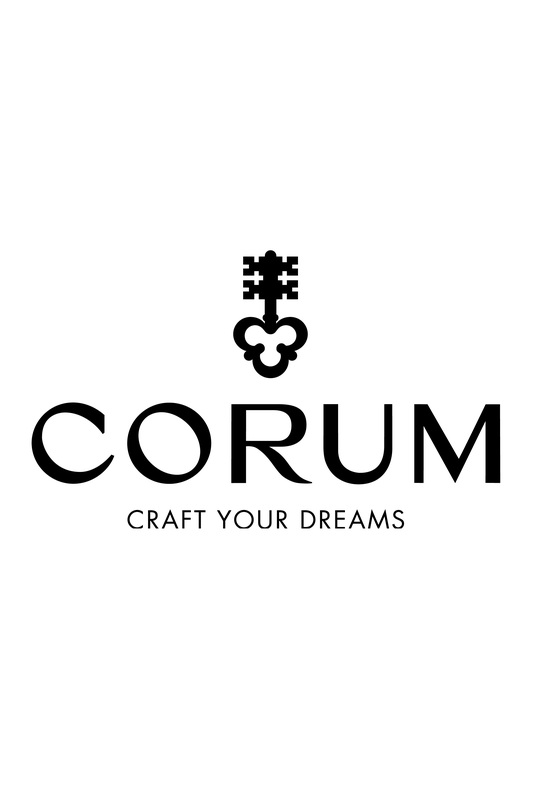 Corum uses an approach free of dogmas that enables a reconceptualisation of movement construction, its casing, and the artistic crafts that brighten the dial. Behind the many technical achievements (baguette movement) and aesthetic achievements (Coin Watch, Feather, Bubble), Corum continues the tradition of high-quality watchmaking that is ahead of its time. 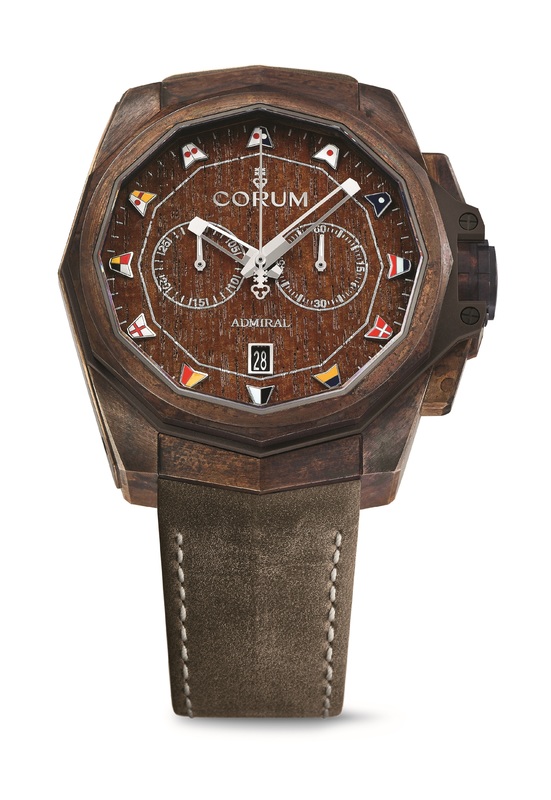 Corum, established in La Chaux-de-Fonds, is opening itself up to the contemporary, street art, and classical art worlds , and in doing so attracting the attention of various trendsetters. 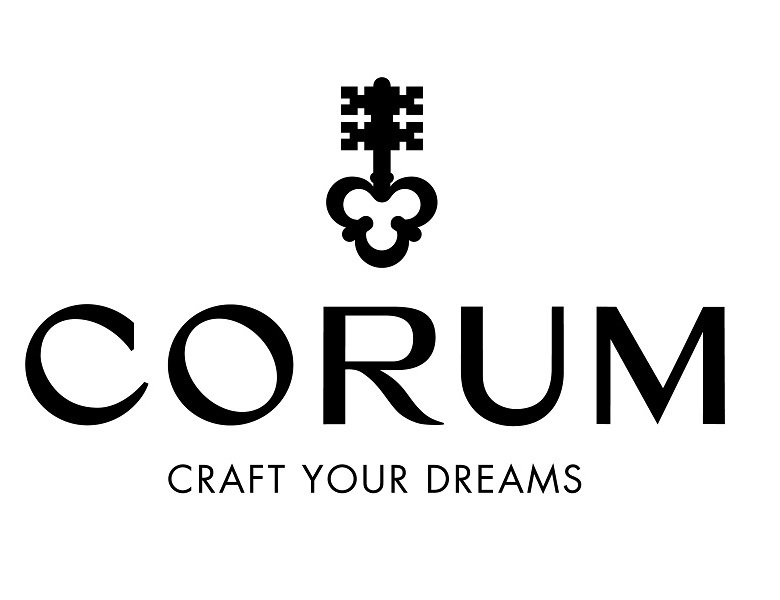 At once disruptive yet respectful of its watchmaking heritage, Corum maintains its status of a niche brand aimed at demanding collectors of unconventional timepieces. 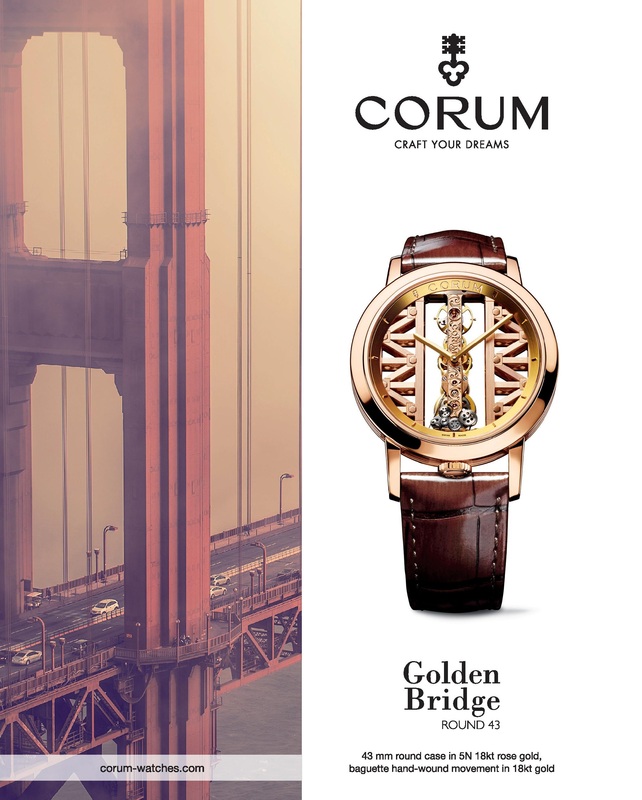 Corum is currently based on four collections that embody its vision of 21st-century watchmaking: Admiral, Golden Bridge, Heritage and Bubble. Created in 1960, the Admiral collection draws its original inspiration from nautical sports, and its timepieces are now considered iconic sporty chic watches. Influenced by teak wood and jet set evenings, the Admiral goes from the deck to dinner without compromising its contemporary elegance. Over 60 years, the piece has established itself as a creation for aesthetes seeking tasteful casualness, in between work and leisure, city and nature. 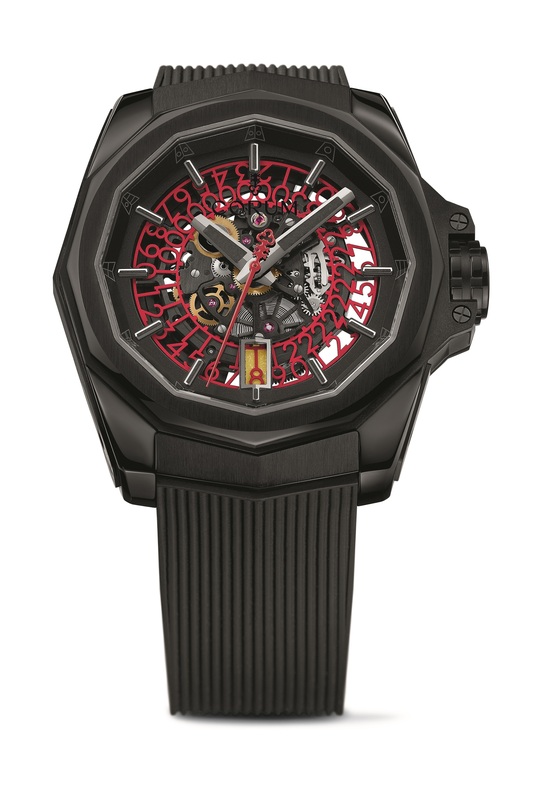 Independent, creative, audacious, it is undeniably a Corum creation. The collection combines the aspirations of the modern gentleman with the early Legend line featuring a classic sport design, and the robust and sophisticated AC-One line which was designed for extreme sports enthusiasts. 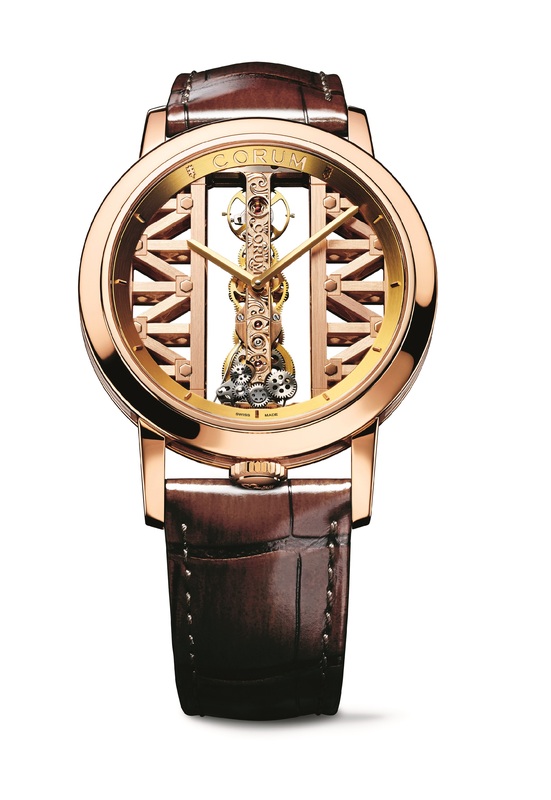 Launched by Corum in 1980, The Golden Bridge model remains a unique construction in watchmaking, an original creation where the linear movement forms both the calibre and most of the piece’s dial. 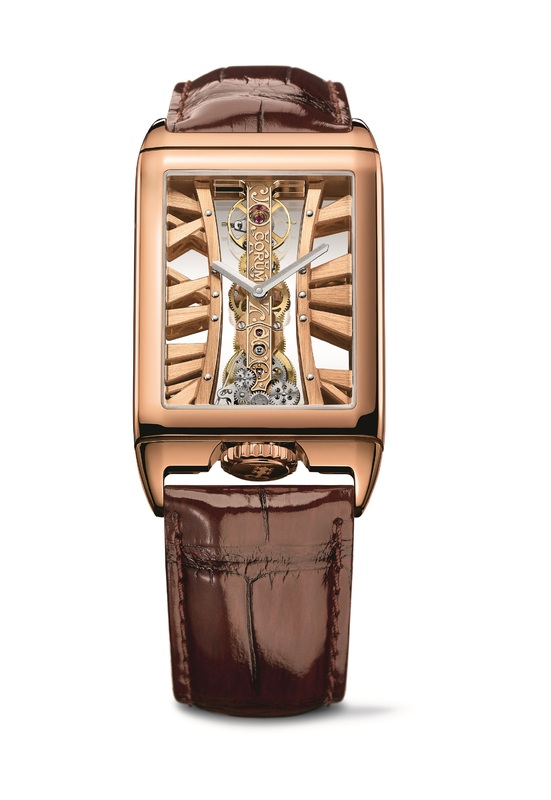 Sculptural, technical and of rare aesthetic audacity, the baguette movement of the Golden Bridge is unrivalled in the world of Fine Watchmaking. 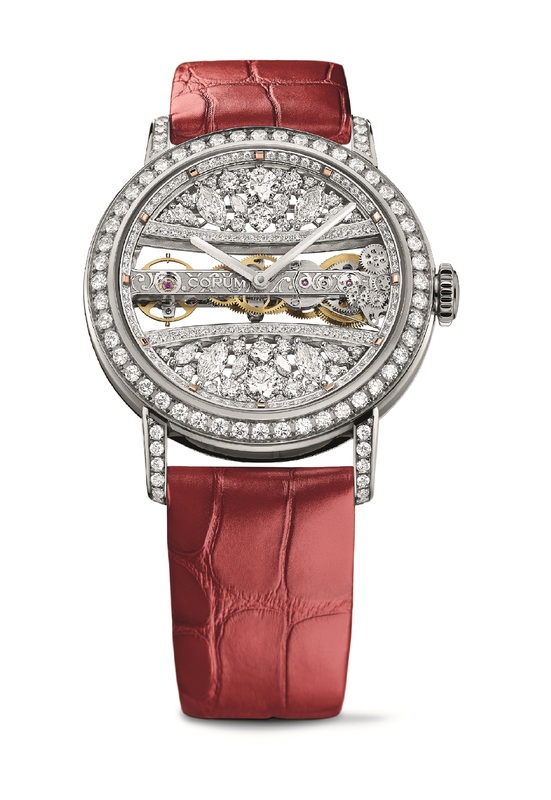 More than 30 years after it was first created, the Golden Bridge Collection has now been enhanced with a round case. This delicate calibre is a physical expression of the technical feat of combining its vertical movement with a round shape. Rectangular and circular, and micro and macro come together in this model, designed to be a bridge between two fields of excellence – watchmaking and architecture. 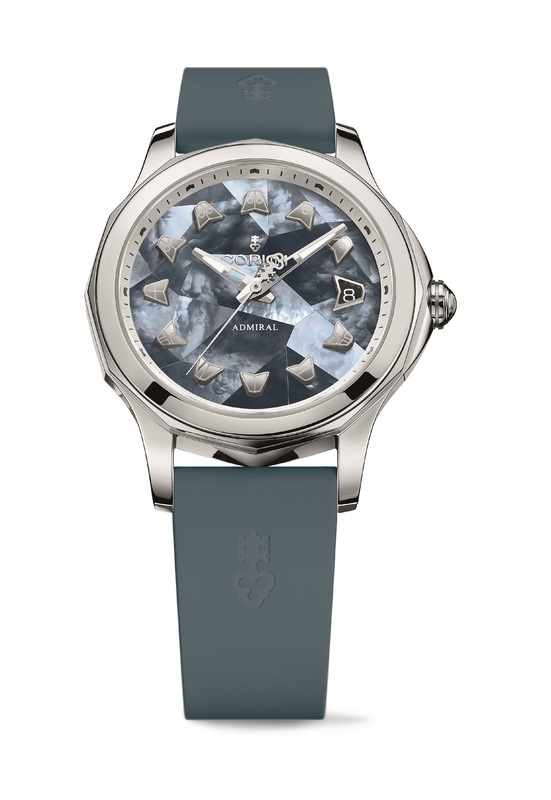 The Heritage Collection pays tribute to traditional watchmaking reinterpreted by Corum. For more than half a century, Corum has greatly enriched the technical and aesthetic language of the rather conservative realm of watchmaking. 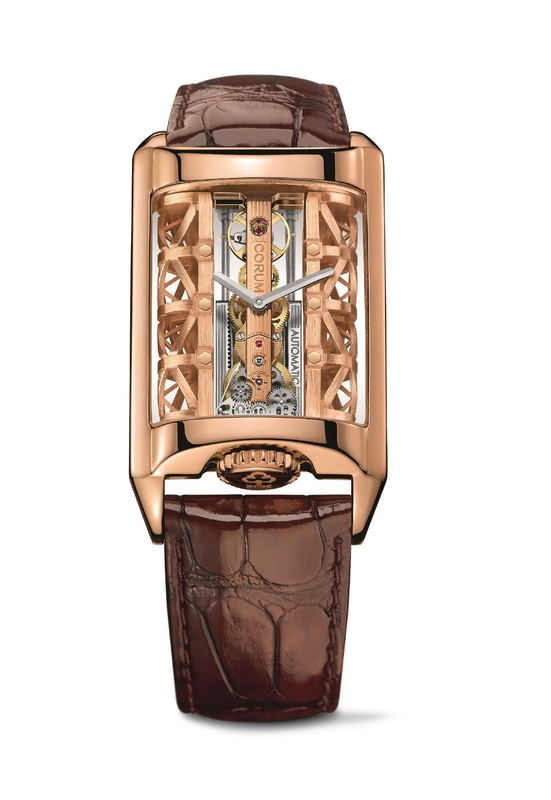 The “ Heritage ” title of this collection is a way for Corum to demonstrate the importance of its roots but at the same time going beyond its history and renewing it. 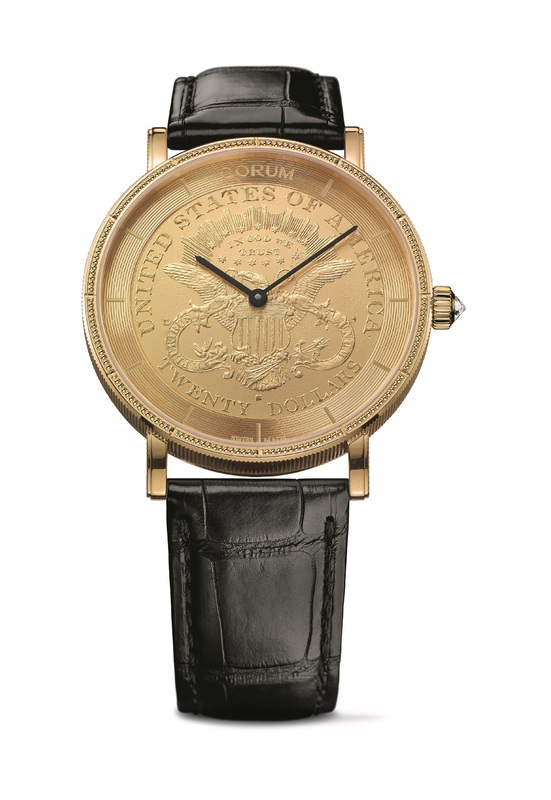 The Coin Watch, of which the movement is encased within a coin, is itself the most timeless illustration of the boldness it has held within for almost forty years. The Tourbillon and the Minute Repeater are also classic timepieces that Corum is revisiting in depth. Fifteen years after the dazzling success of its emblematic Bubble, Corum continues to celebrate this icon with several limited editions that are independent, impertinent and irreverent. From the three-hand or no-hand Bubble watch to the Bubble Tourbillon or unique pieces, Corum explores a boundless creative universe for enthusiasts of uninhibited and avant-garde watchmaking.